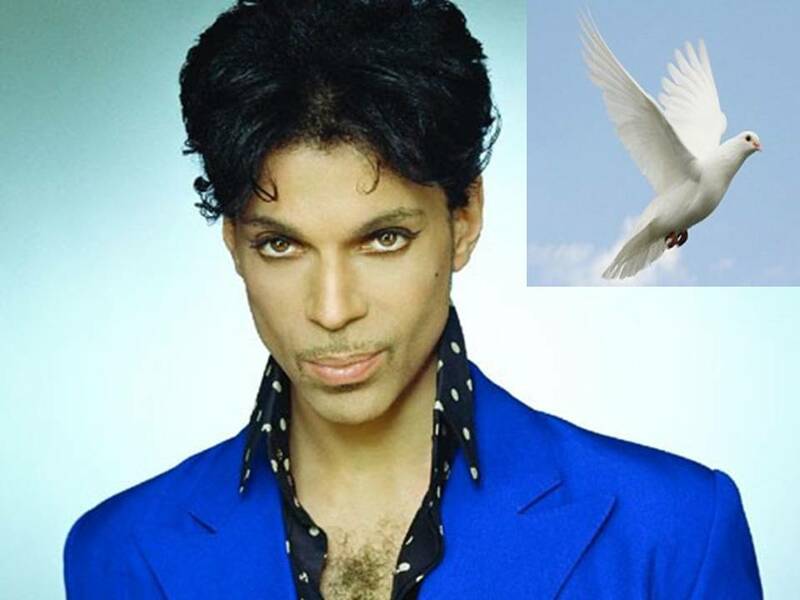 The doves cried last Thursday when Prince died, but they will forever sing his praises for using his music and celebrity to promote animal activism and protecting animals and wildlife…. 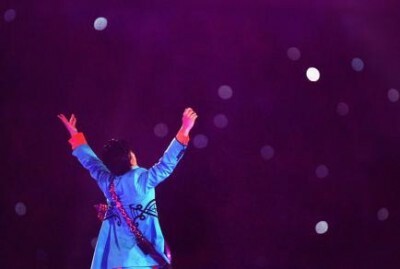 Prince was a musical legend and genius; his music will sustain time. He was also a lifelong vegan, and even wrote a pro-vegan song titled Animal Kingdom. 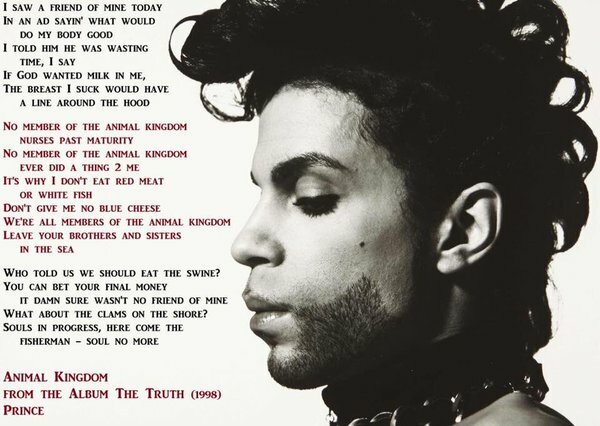 PETA (People for the Ethical Treatment of Animals) Senior Vice President Lisa Lange released a statement on their official website honoring Prince’s pro-vegan song, “Animal Kingdom,” which was played during the organization’s 20th anniversary party in New York in 2000. 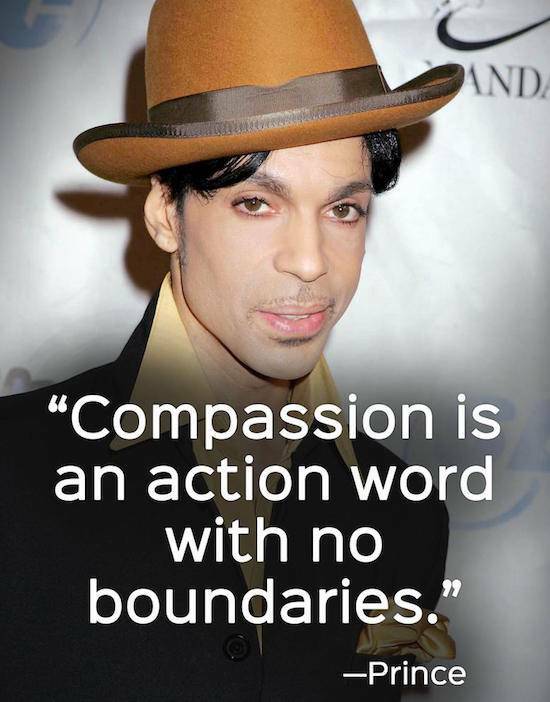 She added, “He spoke out and sang against abusing and killing animals for food and clothing.” Prince attended a PETA 2005 charity gala, and was named PETA’s “Sexiest Vegetarian Celebrity” in 2006. Animal Fair Media thanks Prince for the years of music that we all danced to at one time or another … and for representing and giving animals a voice…. Previous articleADOPT ME! 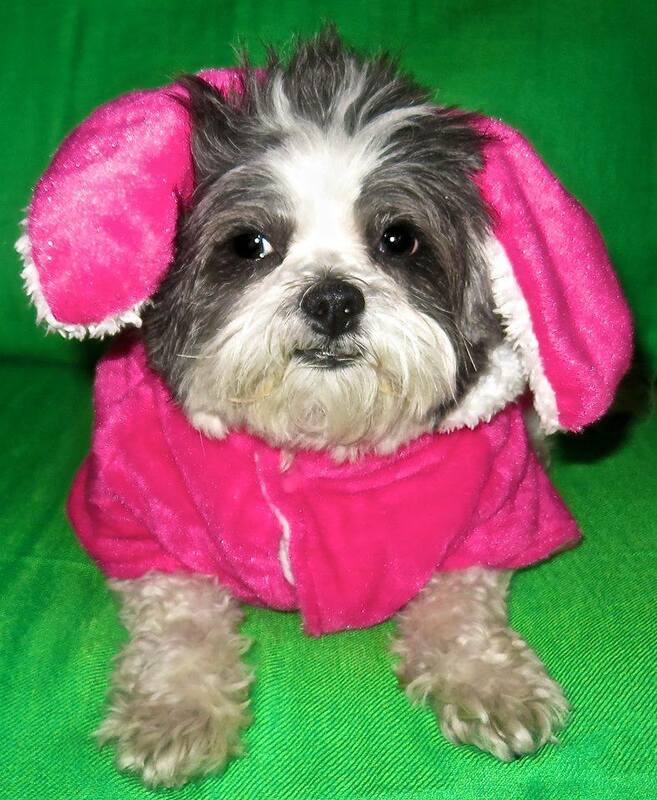 Give Sweet Little Tracey A Loving Home! 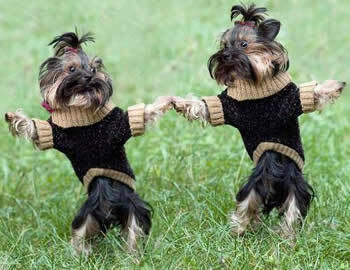 Next articleADOPT ME! 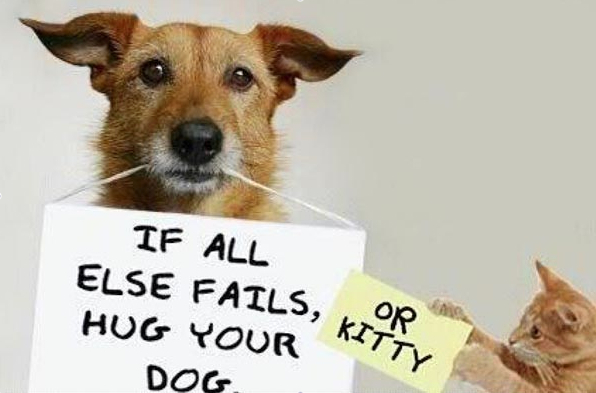 Go Figure – Gopher Needs A Loving Home!